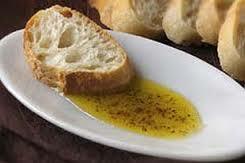 DIRECTIONS: MIX 1 TABLESPOON OF PACKET WITH 1/4 CUP OF OLIVE OIL, OR MIX AS DESIRED.USE YOUR FAVORITE BREAD TO DIP. Do not limit yourself to bread, sprinkle on salads, add to potatoes and roast them, sprinkle over meat, use on pizza crust, etc. The PERFECT appetizer!! You won't be able to get enough of this cheese and pesto flavor. 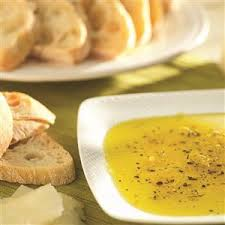 It's so simple to make; all you do is add olive oil, get to dippin' and ENJOY!! INGREDIENTS: PARMESAN/ROMANO CHEESE (CULTURED PASTEURIZED PART SKIM AND WHOLE MILK, SALT, AND ENZYMES. MICRO CRYSTALLINE CELLULOSE USED FOR ANTI-CAKING), BASIL, BLACK PEPPER AND GARLIC. A cheesy tomato spice packet you mix with olive oil for wonderful bread dipping. 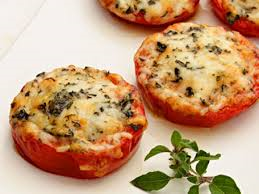 Between every bite these cheese and roasted tomato flavors will leave your mouth watering. 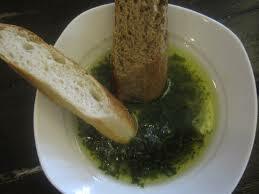 Try this for your next get together with any of our warm bread! INGREDIENTS: PARMESAN/ROMANO CHEESE (CULTURED PASTEURIZED PART SKIM AND WHOLE MILK, SALT, AND ENZYMES. 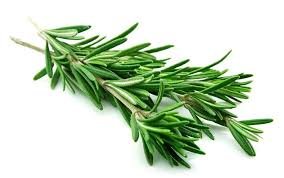 MICRO CRYSTALLINE CELLULOSE USED FOR ANTI-CAKING), DRIED TOMATOES, DRIED ONIONS, OREGANO, BASIL AND GARLIC. 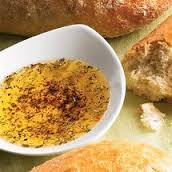 Parmesan Basil Bread Dipping Spice is perfect for any occasion, all our spice packets are easy to prepare just mix with olive oil. INGREDIENTS: PARMESAN/ROMANO CHEESE (CULTURED PASTEURIZED PART SKIM AND WHOLE MILK, SALT, AND ENZYMES. MICRO CRYSTALLINE CELLULOSE USED FOR ANTI-CAKING), BASIL AND GARLIC. Just add olive oil to this pesto spice packet and soon your simple get together will seem a lot more fancy. Your friends and family will not be able to stop talking about your appetizers. INGREDIENTS: BASIL, GARLIC AND BLACK PEPPER. 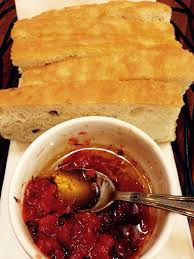 A flavorful, sun dried tomato spice you mix with olive oil that is incredible for bread dipping! Try with any of our breads to make a mouth watering appetizer or snack. INGREDIENTS: DRIED TOMATOES, ONION FLAKES, OREGANO, BASIL AND GARLIC. This tuscan bread dipping packet is simple and delicious. All you do is add olive oil and your get together will soon transform into a party. Be sure to stock up on bread because your friends and family won't be able to get enough of this great appetizer. INGREDIENTS: CRUSHED RED PEPPER, BLACK PEPPER, SPICES, GARLIC AND SALT.